Non-Resident Ordinary (NRO) Rupee Account can be opened and maintained by an NRI, PIO or Foreign National with an Authorised Dealer for the purpose of putting through bona fide transactions denominated in Indian Rupees not involving any violation of the provisions of FEMA, rules and Regulations made there under. An NRI means a person resident outside India who is a citizen of India or a Person of Indian Origin (PIO). Dividend, rent income, pension etc. earned in India, can be credited to this account. NRIs can open an NRO Savings A/c, NRO Term Deposit A/c, NRO Recurring Deposit A/c and an NRO Current account. 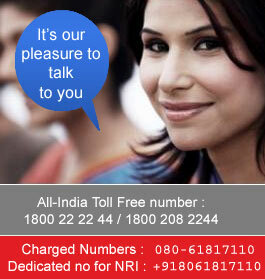 NRO Account may be held jointly. If held jointly with Resident Indian, the joint account holder should be a close relative of the primary account holder (NRI) as per RBI guidelines and the operation in such joint account shall be ‘Former or Survivor’ only. If held jointly with another NRI/PIO/OCI, the joint account holder may or may not be a close relative of the primary account holder (NRI) and the operation in such joint account shall be as per choice of the account holders. NRO account can be operated through Power of Attorney granted in favour of a resident by the non-resident individual account holder (for restricted use). The interest rate on NRO deposits varies depending on the tenor of the deposit as advised by the Bank from time to time. 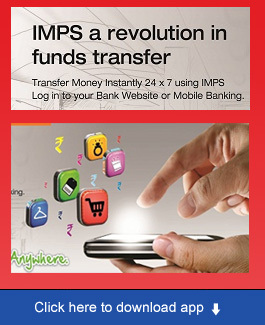 One can open and credit NRO account with Indian funds or with foreign exchange funds. Period of fixed deposit is from a Minimum 15 days to Maximum of 10 years.